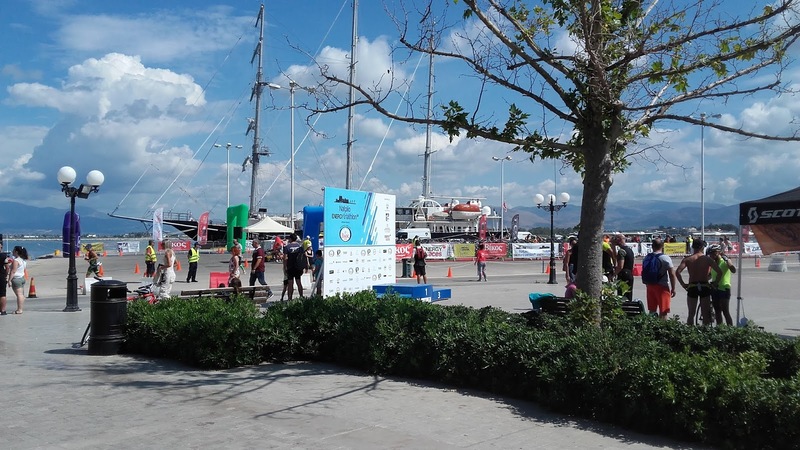 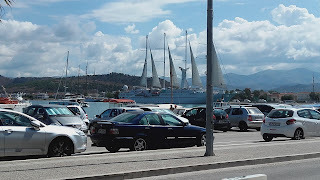 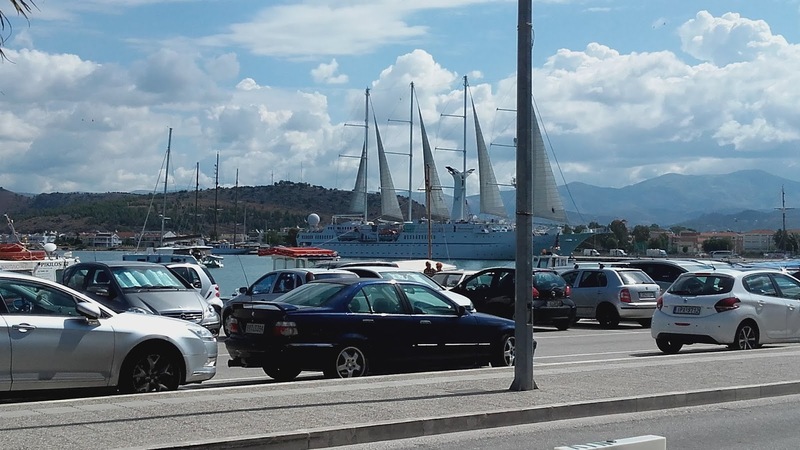 Here in Nafplio, we have all been waiting with great anxiety the new harbor marina for years! 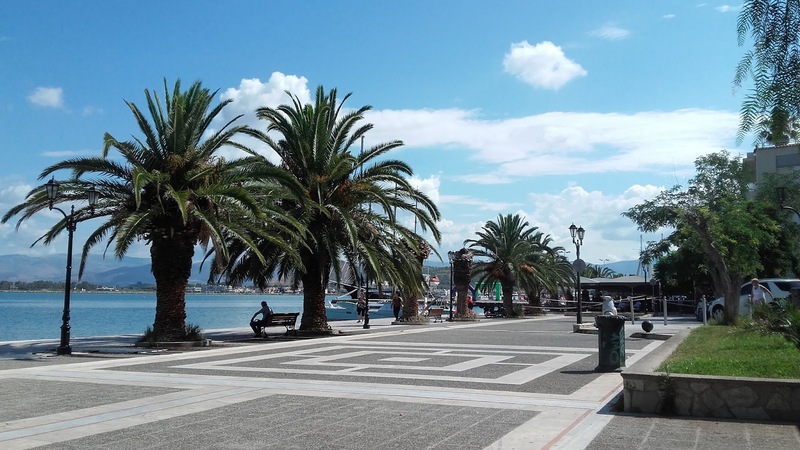 It looks like the following months, the dream of our town will become a reality! 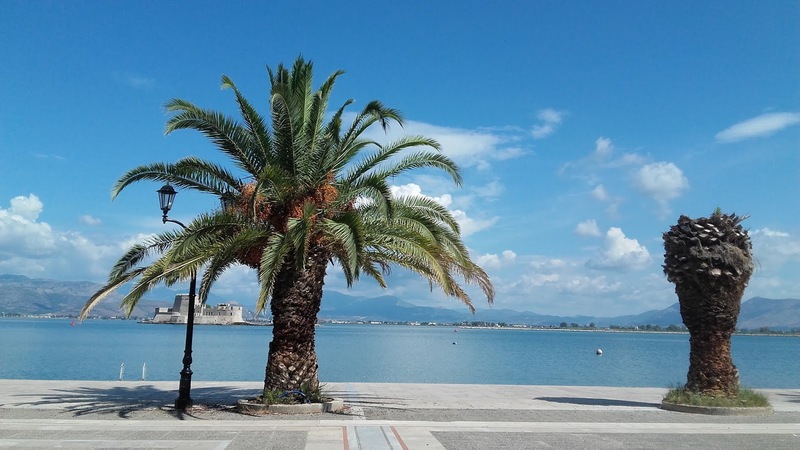 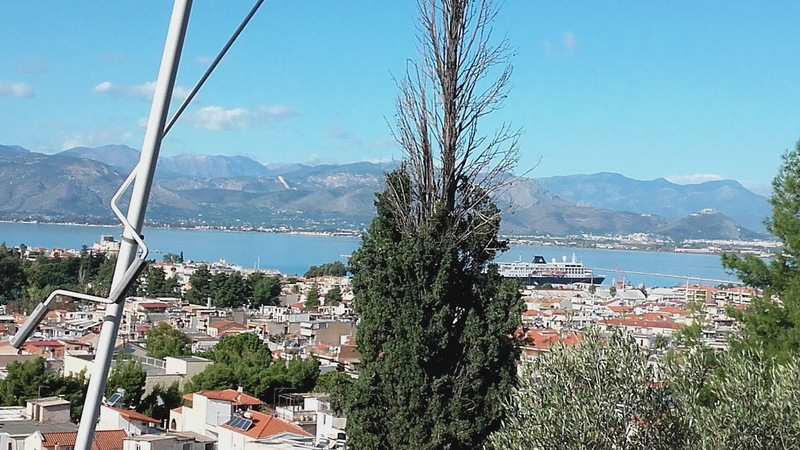 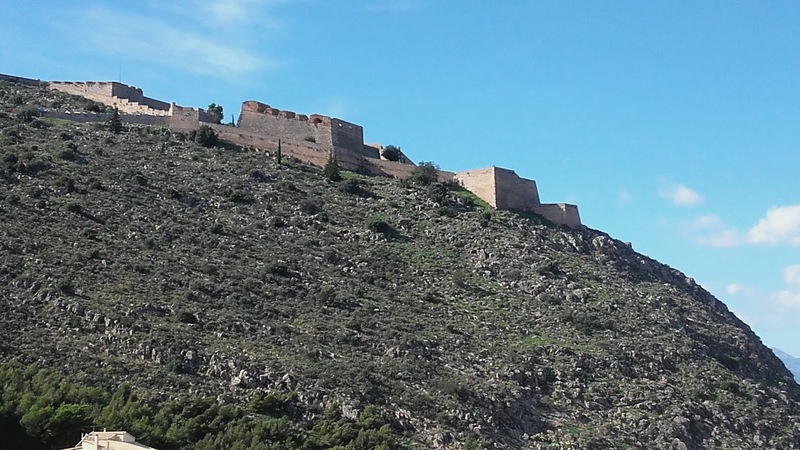 For that reason, our blog's intent is to show the admiration for such a project in our small, picturous town, that will attract more tourists to Nafplio. Good morning from our beautiful town,Nafplio! 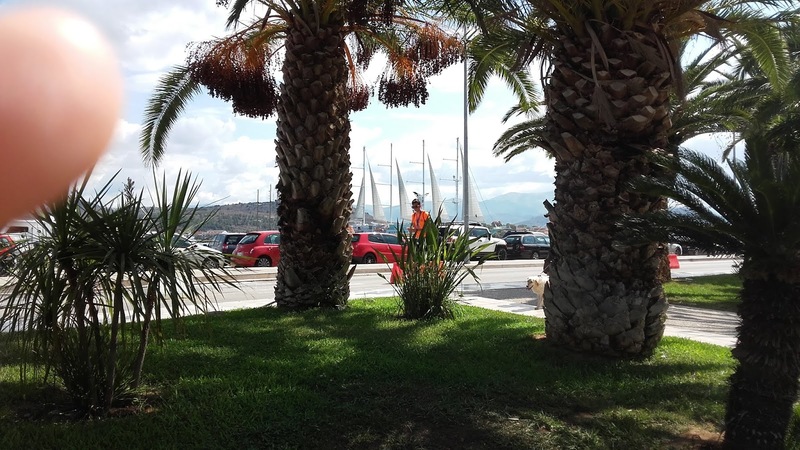 It' a sunny day today and there is a ship in the marina! www.nafpliomarina.com. Θέμα Απλό. Εικόνες θέματος από mayo5. 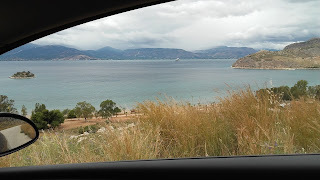 Από το Blogger.